GDPR is complex and challenging, but it can also be an opportunity. Online's Risk, Security and Privacy Practice can help. Below is a set of downloadable material to help you leverage GDPR to build a robust, sustainable privacy and data security program. Download our infographic to see at a glace how to implement appropriate measures for GDPR. 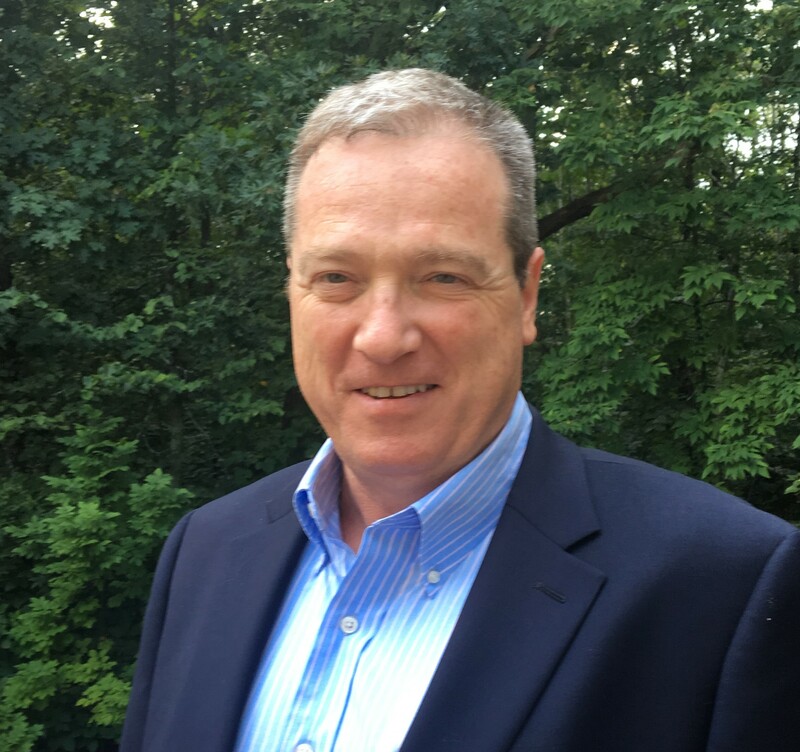 Defining "Appropriate Technical and Organizational Measures." Download our insights paper to understand the appropriate measures under GDPR. 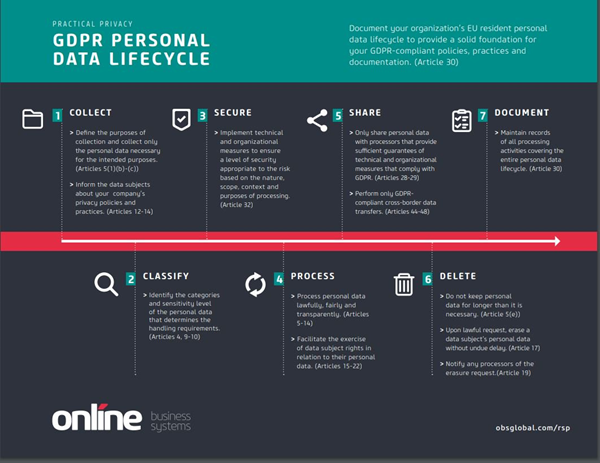 Download our infographic to see the GDPR Personal Data Lifecycle. 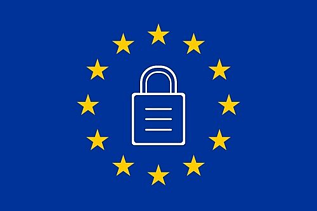 Visit our blog center for more content on GDPR and Risk, Security and Privacy. 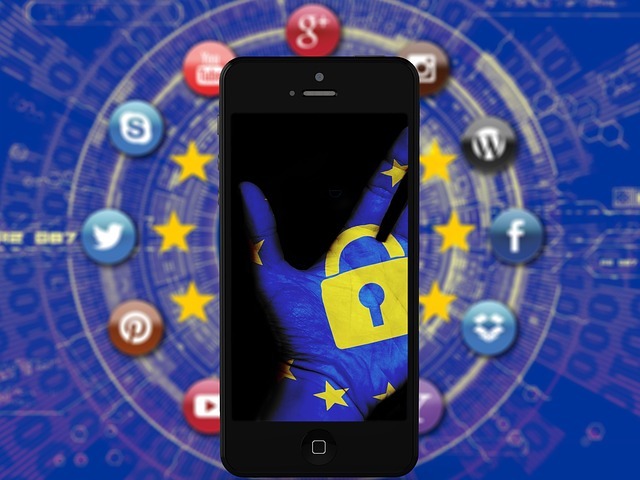 Want to learn more about GDPR? Fill out the form on the right and we will be in touch shortly. We would love to hear from you!